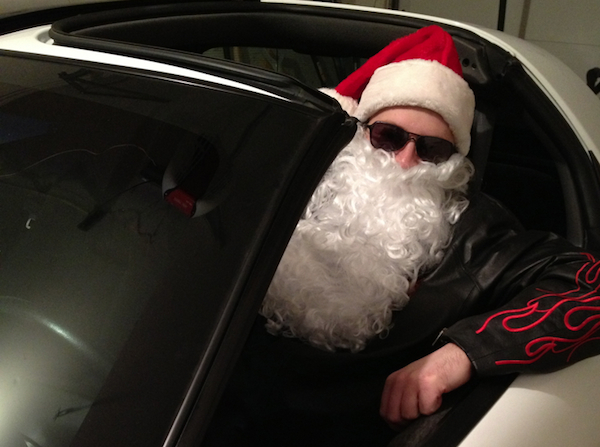 TMCP Podcast – Santa Claus 2012 and a Mini Chevelle Update! Sorry this announcement is so late but the weather outside is frightful and it caused a delay. The last episode of 2012 is out and it is the biggest most well known name of this year, Santa Claus! Gather up the kids and have them sit around the speakers and enjoy this in depth interview with Saint Nick. Hear how Saint Nick answered Rob’s pertinent and probing questions about his sleigh, the list, and how to send in your requests. He also picked on Santas trivia knowledge, so see if you can figure it out faster then he did. Rob also updated us on the Chevelle build and shared encouraging news regarding next years plans. 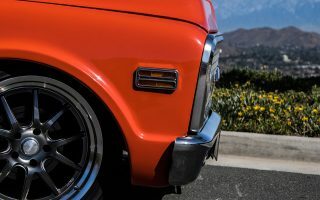 Check it all out at The Muscle Car Place.